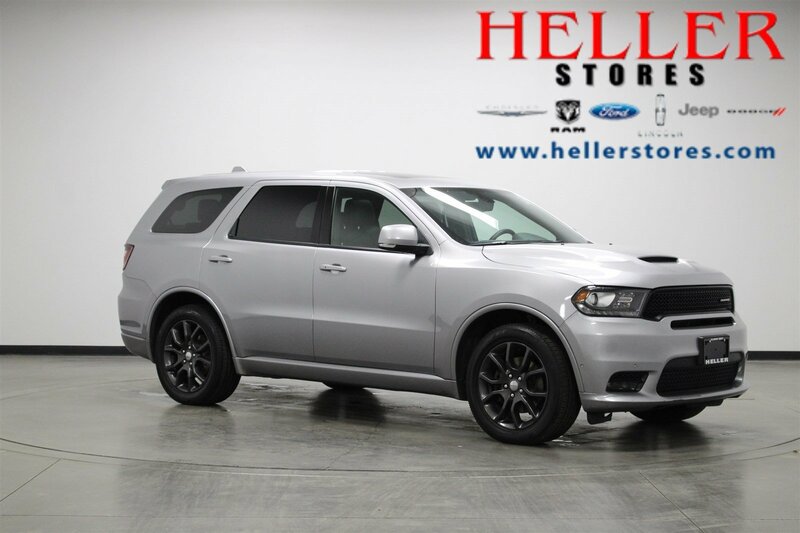 Revel in the power of the HEMI V8 engine when you test drive this 2018 Dodge Durango R/T today only at Heller Motors in Pontiac, Illinois. This hard-hitting engine and TorqueFlite 8-speed automatic transmission is music to your ears, but the beat doesn't stop there. The Uconnect 4C system with 8.4-inch display, navigation, Apple CarPlay, Google Android Auto, media hub with USB and AUX ports, and 9 amplified speakers with a subwoofer make this Dodge Durango a must-own marvel! Enjoy worry-free driving while this 2018 Durango keeps your family safe and sound with ParkSense front and rear park assist with stop, ParkView rear back-up camera, electronic stability control, and 4-wheel traction control. Not to mention the convenience features like the remote start system, Keyless Enter 'n' Go, and so much more! 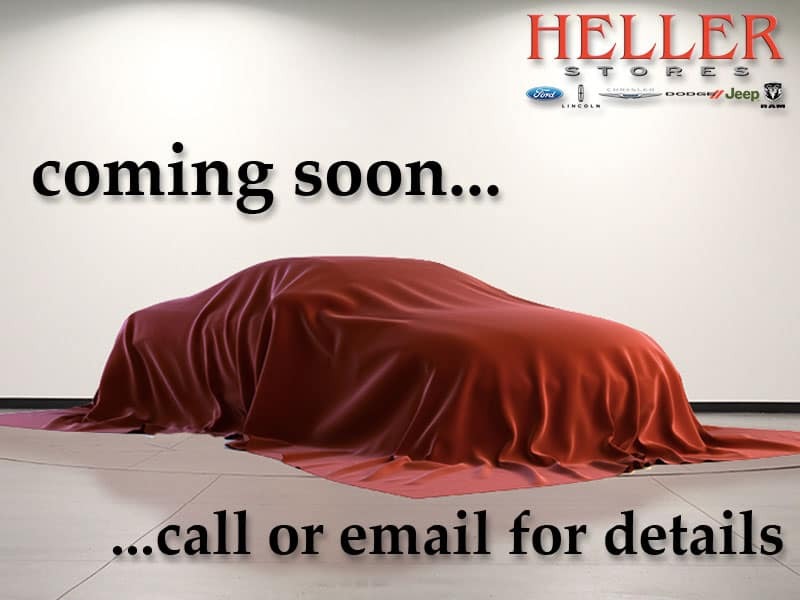 You owe it to yourself to find out how you can make this beautiful beast your's today when you visit Heller Motors!